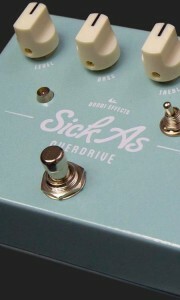 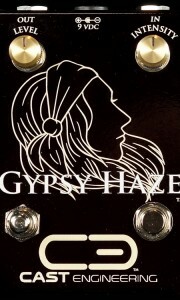 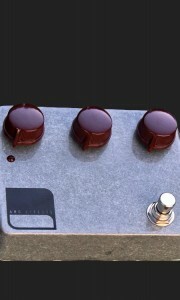 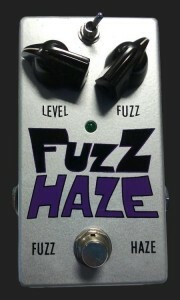 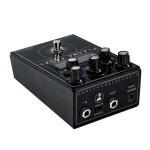 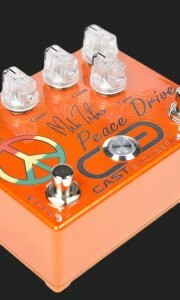 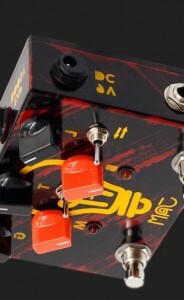 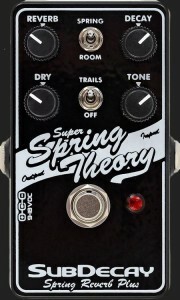 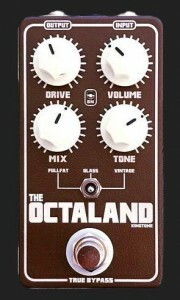 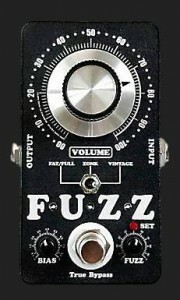 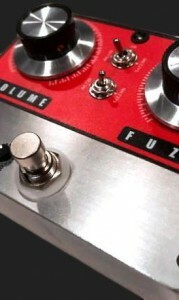 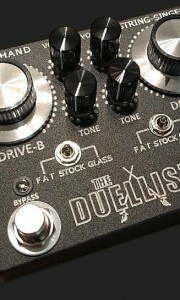 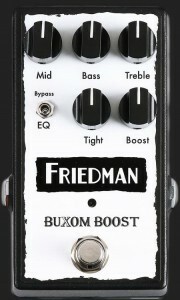 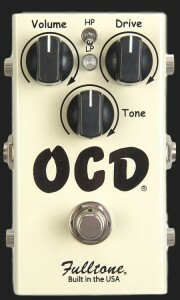 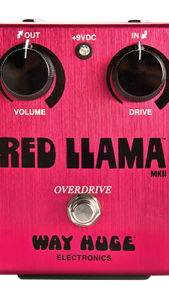 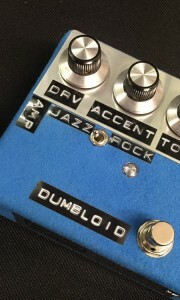 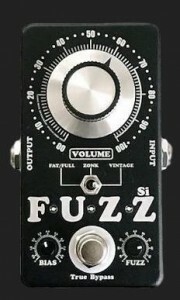 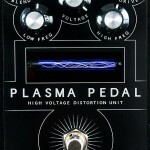 The PLASMA PEDAL is a revolutionary approach within the realm of overdrive and distortion, as it is a new and previously unexplored method of achieving signal clipping. 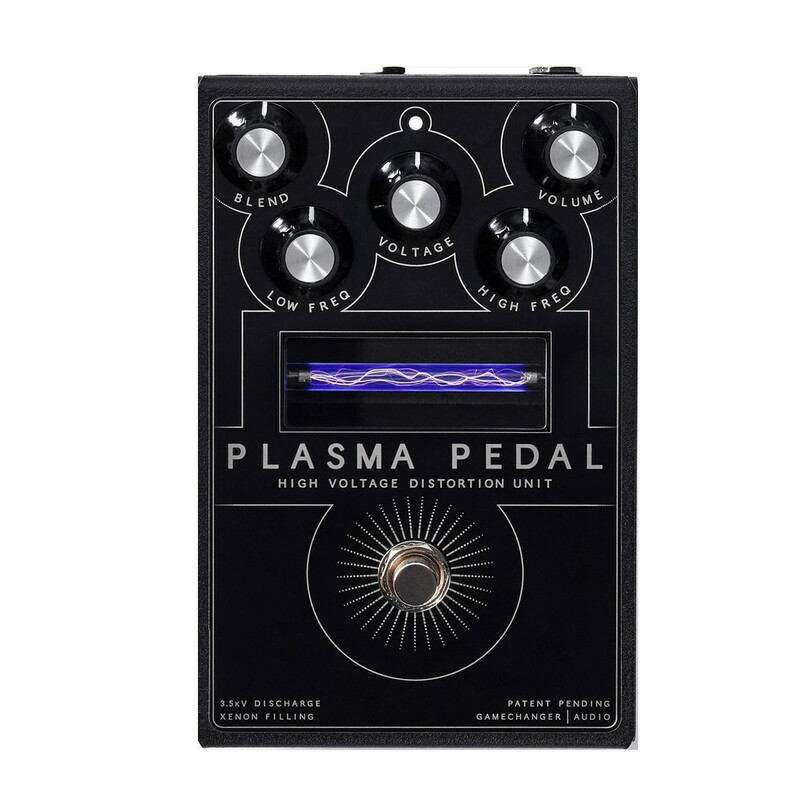 Instead of using LED circuits, transistors or vacuum tubes to produce overdrive, the PLASMA PEDAL transforms your instrument’s live signal into a series of continuous high-voltage discharges within a xenon-filled tube. 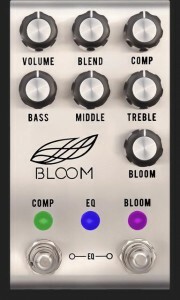 In essence – you are playing a bolt of electricity, and the electrical discharges produced by your instrument are instantly converted back into an analog audio signal, producing a quick, responsive, and extremely heavy distortion with TONS of unique character! 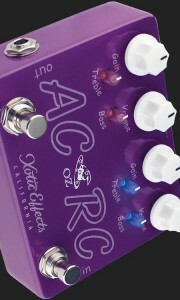 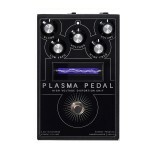 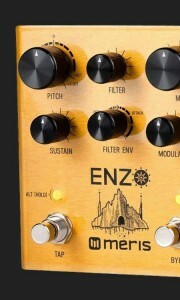 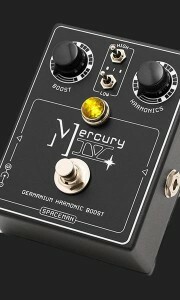 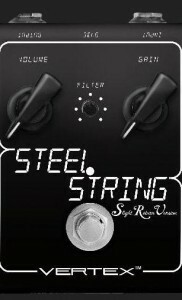 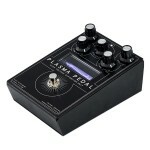 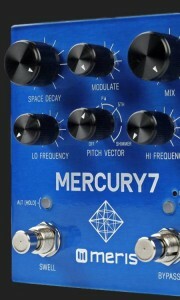 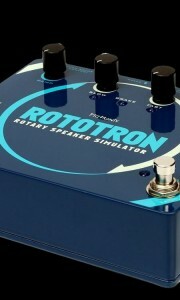 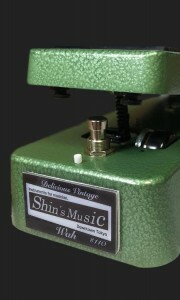 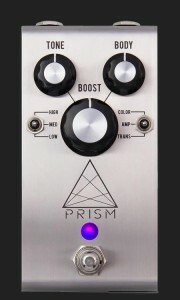 PLASMA PEDAL converts your instrument’s signal into a rapid series of electric discharges, which results in a large amount of non-linear harmonic saturation that causes extremely rich and responsive attacks, and brings out screechingly sharp overtones and harmonics. 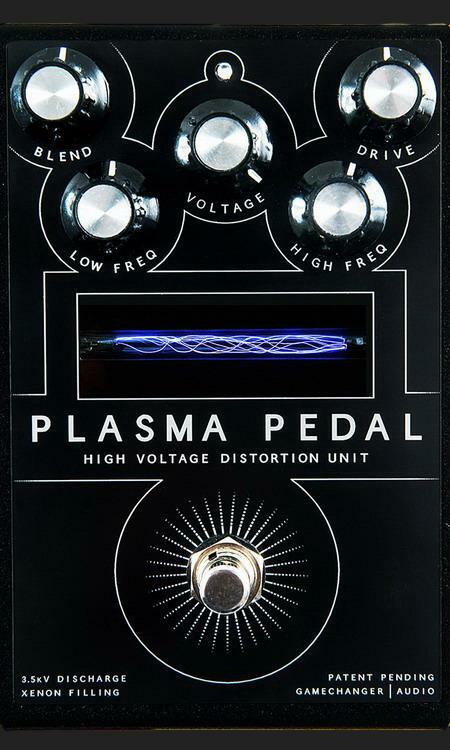 These harmonic artifacts, produced as a byproduct of the high-voltage discharge are uncommon in traditional signal amplification, and therefore PLASMA Pedal’s distortion is unlike anything you have heard before.